Ariana Grande has raised an incredible £18 million for the Manchester terror attack victims and their families. 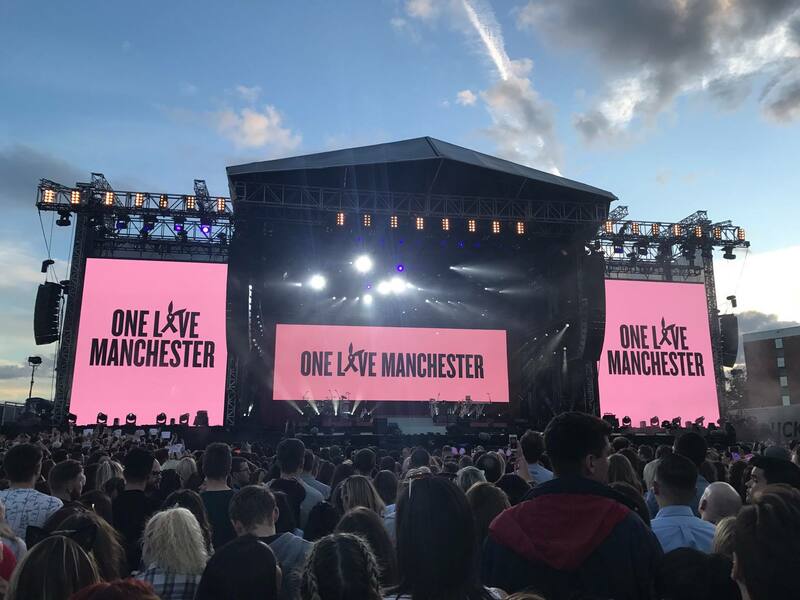 Ariana Grande hosted and performed during a benefit concert, the ‘One Love Manchester‘ gig on June 4, 2017, in support following the dreadful attack. 22 people were tragically killed when a suicide bomber blew himself up at the Manchester Arena as fans were leaving an Ariana Grande concert. 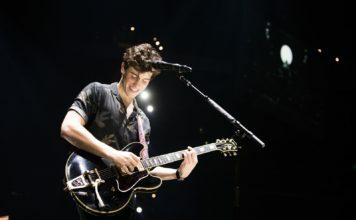 The benefit concert saw huge names such as Miley Cyrus, Coldplay, Justin Bieber Liam Gallagher and Katy Perry perform in support. It has now been revealed that the concert and Ariana’s charity actions have saw (approximately) $24.5 million (just over £18million) raised for the We Love Manchester Emergency Fund. Families who suffered during the attack will receive £250,000 each. In a statement, We Love Manchester’s Councillor Sue Murphy said: ”Thanks to this we have raised more than £18m and we were conscious that we had to get some of swiftly this to those with immediate needs. “We have therefore given a around third of the total to the bereaved families and £3.5m to those who were hospitalised after the attack. In total this means we have allocated over half of the existing money already. 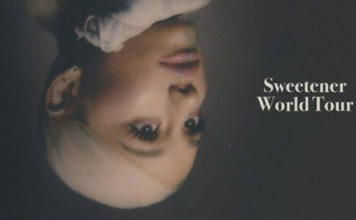 Ariana also re-released her song “One Last Time” and a live cover of “Somewhere Over the Rainbow,” from the show, she donated all proceeds from both singles to victims of the attack.